The relatively tiny Caribbean nation Belize posted big-time increases in tourist arrivals in 2013, with a 6.1 percent increase in overnight arrivals compared with 2012, according to year-end statistics from the Belize Tourism Board (BTB). 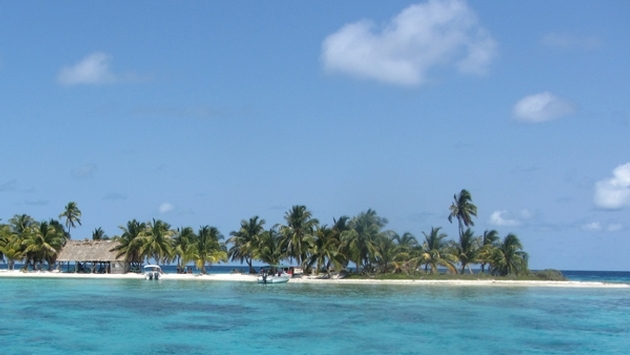 A total of 294,177 overnight visitors arrived in Belize in 2013, up from 277,135 in 2012. The 2013 totals include record arrival numbers for January, February, March, May, June, July and August, said BTB officials. Belize recorded its largest number of visitors for one month in March with 35,795 overnight tourists; an all-time record for the country. The March 2013 figure also represents an 11 percent increase compared with Belize’s overnight arrivals for March of 2012. Belize’s cruise ship arrivals were also higher in 2013 following declines in 2011 and 2012. A total of 677, 350 cruise passengers visited Belize in 2013, a 5.7 percent increase over the 640,734 cruise ship arrivals in 2012, according to BTB statistics. Belize’s largest monthly cruise passenger increase for 2013 came in August, which featured a 30.2 percent growth in cruise arrivals over August 2012, according to BTB. Belize recorded its largest number of one-month cruise arrivals in January, with 102,871 visitors, a 19.4 percent increase over January of 2012.